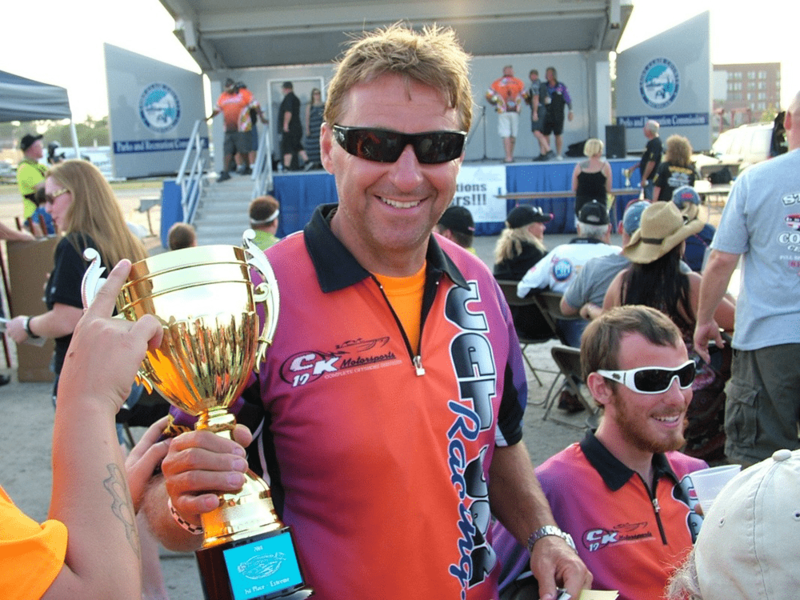 The Keith Holmes Memorial run will be part of West Michigan Offshore's Rock the Coast Powerboat Weekend. 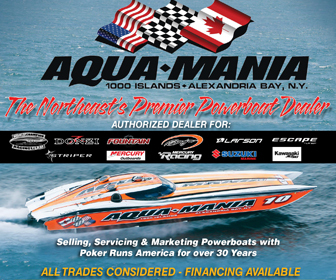 West Michigan Offshore is holding an inaugural memorial run in July to recognize powerboat industry legend Keith Holmes who died in an offshore race. The first “Keith Holmes Memorial Run” will take place on Friday, July 19, as part of West Michigan Offshore’s Rock the Coast Powerboat Weekend in Grand Haven, Michigan. The event will also include a dinner. Holmes, owner and throttleman of American Ethanol’s Cat Can Do, died in 2017 during a crash in an offshore race in St. Clair, Michigan. The memorial run is being held in the area where Holmes used to test and tune his 40-foot Skater Cat Can Do. Registered boats will leave the Grand Haven Municipal Marina around 5 pm, head down the Grand River and out to Lake Michigan for a 15-mile run to Muskegon. The boats will stop for dinner and celebrate Holmes’ legacy. For those that don’t have a boat, they can still attend the dinner by meeting at the Mart Dock ramp. Dinner tickets will go on sale April 30. Participating captains need to have a West Michigan Offshore Captains membership ($100) and register for the Rock the Coast weekend. The Rock the Coast Powerboat Weekend continues on Saturday, July 20, with the Rock the Coast Fun Run to Holland, Michigan, at Boatwerks for lunch. After that, participants can spend the rest of the day along the Gold Coast of West Michigan at raft-offs and other fun activities. 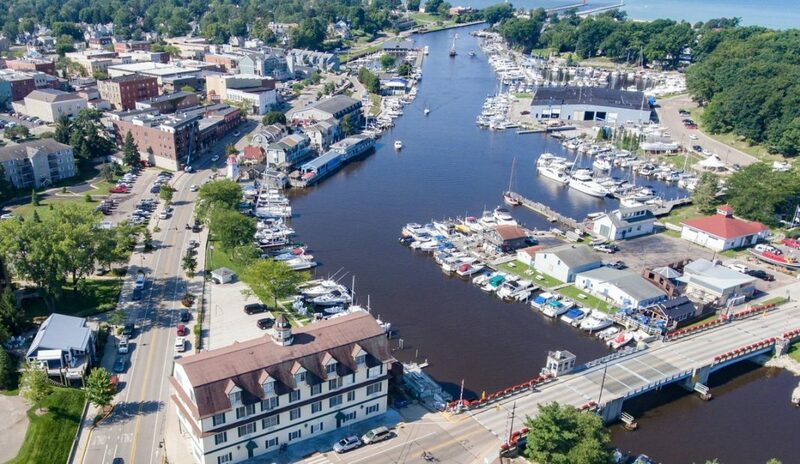 Saturday night the Wharf Marina in Grand Haven will host “Rock the Coast” party on Saturday night. Sunday features a Sunday Funday, where boaters head to various Lake Michigan ports for some fun. For the complete schedule, visit westmichiganoffshore.com.